Here at MOLA, we are celebrating Giving Tuesday to highlight the important work that our supporting partners, donors, Ambassadors, Patrons and volunteers help us to achieve. As a registered charity we deliver a whole host of public events, walks, lectures, volunteer training days, school visits and youth engagement; bringing archaeology and heritage to life for over 16,000 people across the UK in the last year alone. A lot of our work is brought to life by our valued network of supporters. Whether it is volunteers and Ambassadors giving their time, donors and Patrons giving funding, or Supporting Partnerships giving sponsorship and advice, we wouldn’t be able to deliver our programmes without them. 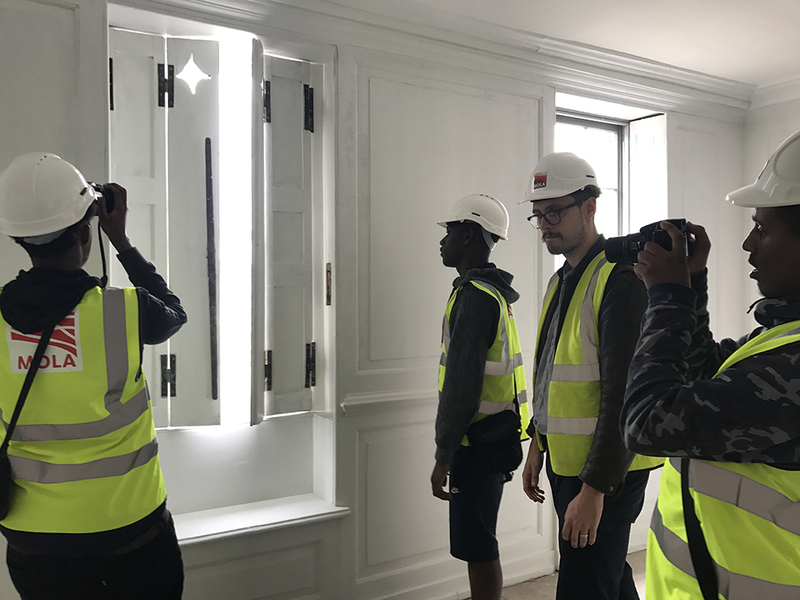 Valued donations and volunteer time have allowed us to build a wide programme of engagement that reaches people young and old and allows them to connect and share their heritage with their communities. 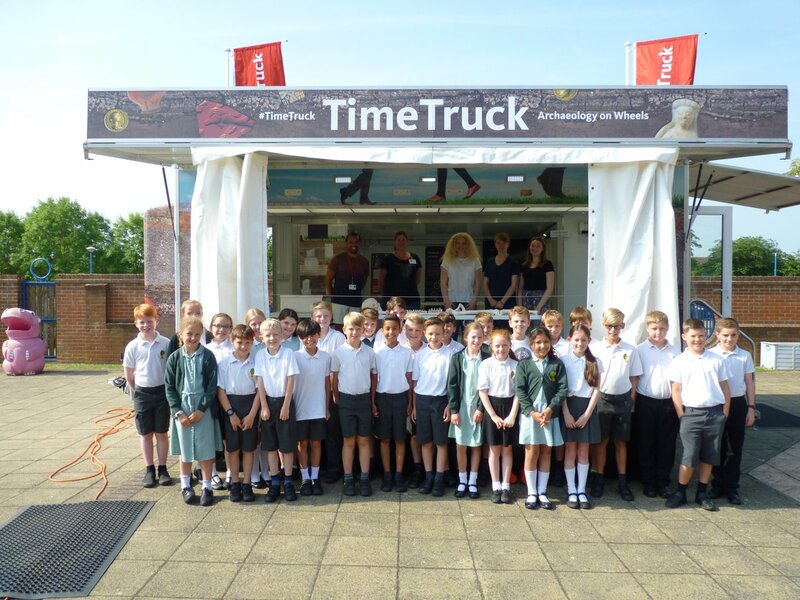 Our Time Truck, now in its second successful year, delivers a year-round programme of free school visits and brings archaeological sessions to playgrounds in 6 of the most deprived London boroughs. 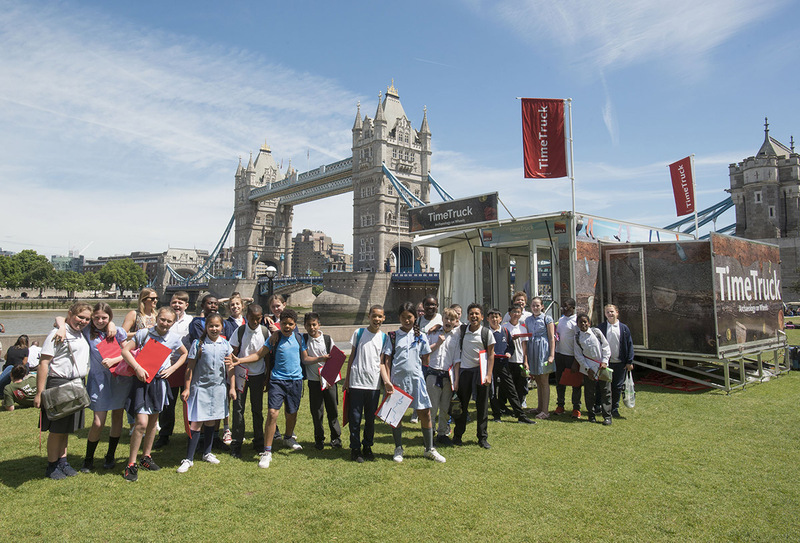 The Time Truck can also be found at many events such as the annual Thames Festival and Open House as well as providing opportunities for various communities across London to learn more about the rich history of their city in ways that they have never before experienced. 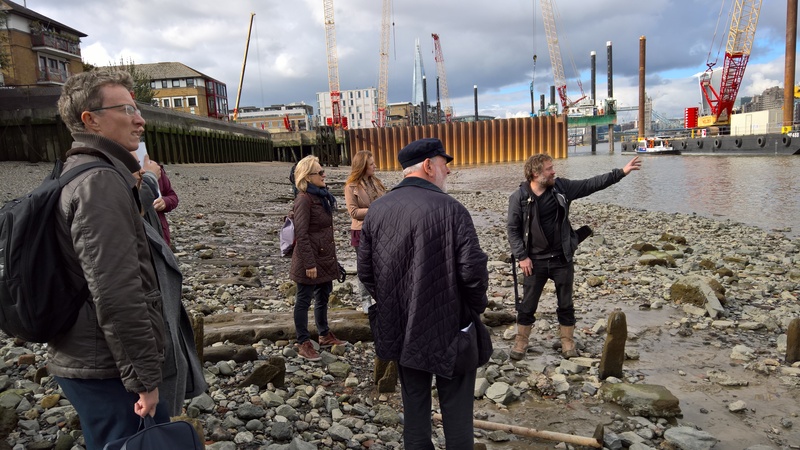 Our flagship foreshore, coastal and intertidal archaeology projects, the Thames Discovery Programme and CITiZAN, coordinate the invaluable efforts of over 2000 volunteers. 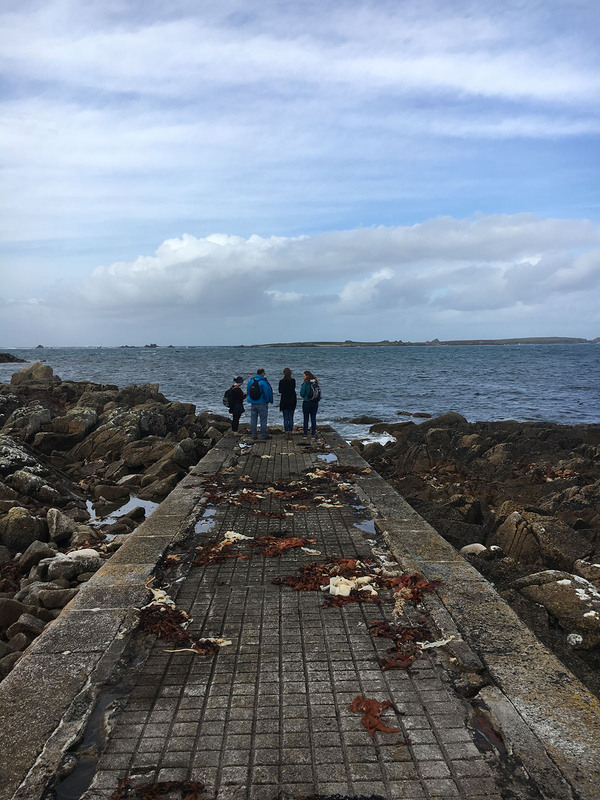 The programme’s volunteers capture unique records of the archaeological structures and finds along our fragile foreshore and coastlines that are under constant threat of active erosion and loss. 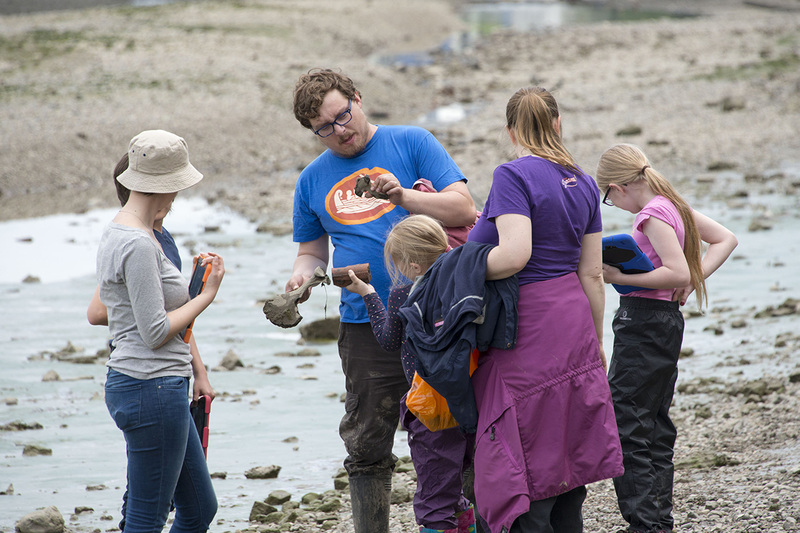 Thanks to sponsorship from Supporting Partners and generous donations from our supporters and funders, CITiZAN and the Thames Discovery Programme are able to train and mobilise hundreds of volunteers each year that set out across the Thames foreshore and the UK coastline to monitor and record at-risk archaeology for future generations before it disappears. Running alongside this is our Built Heritage Youth Engagement Programme, a programme supported entirely by donations and designed to help young offenders from three London boroughs engage with the local built heritage creatively, learning new skills along the way in order to obtain a bronze Arts Award. On Giving Tuesday we would like to thank all of our volunteers, Ambassadors, Patrons, Supporting Partners, donors, and funders for all that they have enabled us to do for archaeology and for the members of the public who have benefitted from engaging and learning about heritage. If you would like to support us by donating your time or money on #givingtuesday please get in touch at support@mola.org.uk and download our ‘Support Us’ flyer below to see how you can become involved in our projects.